FORMER Footballer of the Year Karl Lacey has announced his retirement from inter-county duty with Donegal. Lacey, who won an All-Ireland title in 2012, said: “Having allowed some dust to settle on our season, I now feel ready to announce my retirement from the Donegal senior football team”. 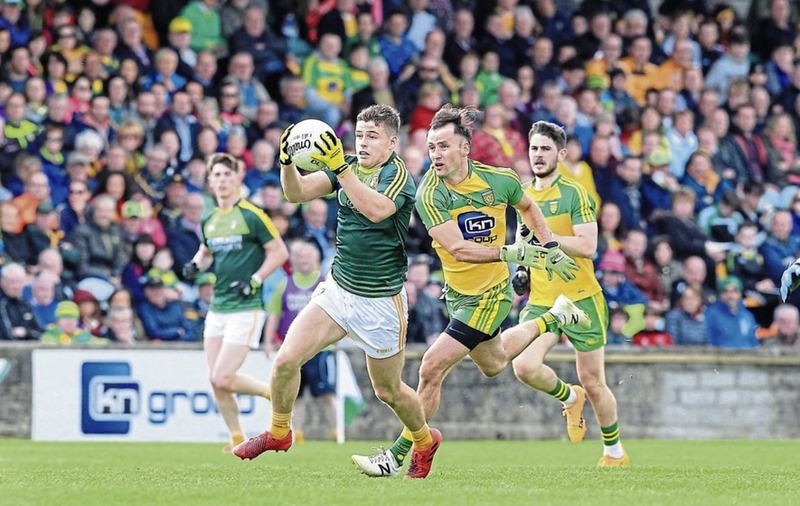 In a statement released through the Donegal County Board, Lacey added: “I have experienced almost everything with the Donegal footballers over these past 14 seasons and more, from desperate defeats to the crowning glory of winning the Sam Maguire in 2012 and everything in between. The Four Masters clubman made his Championship debut with Donegal in 2004 as a substitute against Antrim. He went on to play in a record-equalling 65 Championship matches for Donegal, an honour he shares with Christy Toye. In all, Lacey played 148 times for the Donegal senior football team, winning three Ulster Championship titles along the way. He has attributed his retirement to a number of factors, including the demands inter-county football makes on personal life, increased responsibility in work and his budding coaching career. However, the ongoing changing of the guard in Donegal, most recently with the departure of Rory Gallagher as manager, is also likely to have played a role in his decision. “Now, I embark on a different phase of my life – that of a former county footballer,” the four-time Allstar winner said. 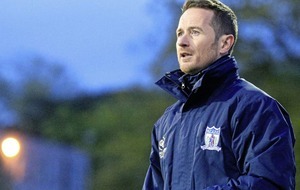 “I am enjoying increased responsibility in my job at LYIT (Letterkenny IT) and I have enjoyed dipping my toe into coaching in recent times, most recently with the Donegal development squads. 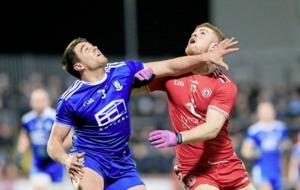 Lacey added that he will continue to line-out for the Four Masters in club action, while the Donegal county board thanked him for his service.